Both of these mice are ergonomic but the G703 is a much larger mouse than the EC2, so please be sure to check on your hand size and grip type to see what suits you best. Both shapes are very comfortable and have a lot of fans in gaming communities. If you're a medium sized hand you're likely to find the EC2 more comfortable. 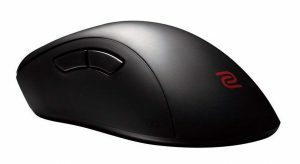 The only exception is if you like palming large mice, for larger handed people the G703 is going to be more comfortable. Sensor and tracking is a wash, both mice have perfect tracking and raw input. I like buttons on the G703 more than the EC2, just better tensioning and more responsive. The EC1 has stiffer clicks that I don't particularly like. 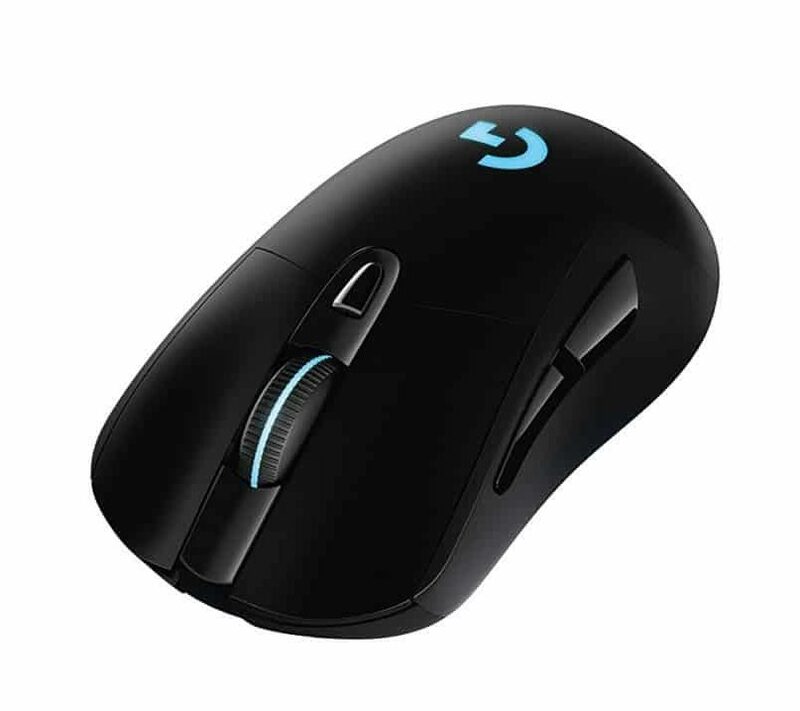 The G703 obviously also has an advantage in being wireless, just more free movement compared to the EC1. Although, the lower weight and soft cable of the EC1 make it close. No hard reccos here, it comes down to hand size.